What many organizations fail to grasp is that leadership is an important aspect which can directly have an impact on their growth and success. Leadership is a key aspect which proves to be integral for an organization’s success. However, not every director, manager, or CEO is a good leader, and tragically, those organizations tend to suffer on many levels. Leadership has evolved throughout times and different styles of leadership are compatible for different organizational structures. Not one style is supposed to work in every kind of organization. It should be noted that a great leader plays a vital role in making employees work for an organization. Without good leadership, an organization fails to find that structure and balance which creates an environment for everything else to follow. Many employers invest billions in leadership development programs, and they enlist consultants and training organizations for that. A vibrant example can be given of Lively Paradox, a company that specializes in leadership development, consultancy, diversity, and inclusion training for organizations. Based in Kansas City, Lively Paradox works with organizations to help create leaders and engrave qualities such as strong intention, accountability, and self-awareness. In their training programs, Lively Paradox hold seminars, workshops, and general events to empower and motivate professionals to unleash their leadership abilities. The company is popular among directors and c-suite executives who have unlocked their hidden potential and learned emphatic ways to escalate their leadership. Direction – Strong leadership allows employees to find the right direction and have a vision across them. Leadership also helps keep employees on a straight path when things are not working out for them. Most employees find it a lot more convenient to navigate their job roles when they have proper instruction and the trust of their leaders. The direction is led by their leader and it is ultimately a call to move forward in the right way. 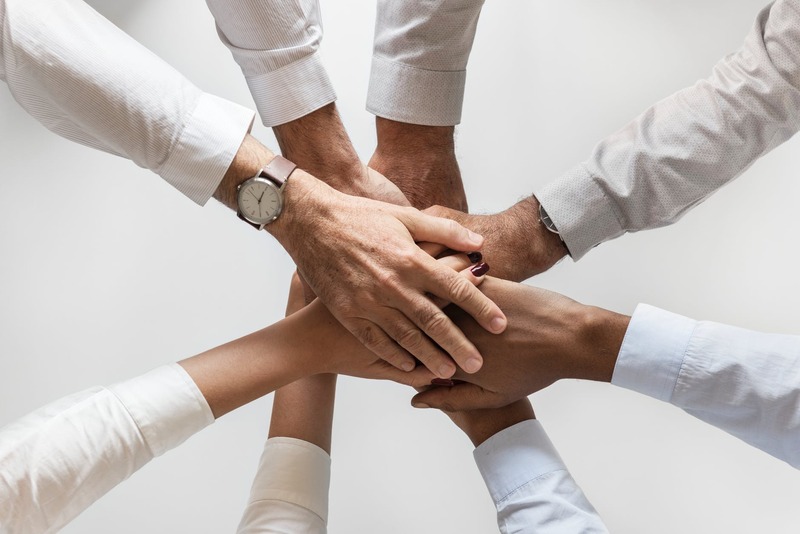 Employee empowerment – An employee feels empowered when he or she realizes that their manager puts their trust in them, are willing to take down the challenges, share responsibility, and equally devote themselves for the best interest of their company. Employee empowerment can only be brought through great leadership. Once employees feel empowered, they are likely to find a greater purpose in their worth, put their best shot out there and ready to overcome all the odds to get the job done because at the back of they have a high opinion of the people that lead them and are part of their motivation comes from making their leaders content. Performance and growth – Once strong leadership is able to inspire and motivate employees, an organization can certainly benefit from accelerated growth led by high performing employees. It completely transforms the organizational environment. People feel attached to the manifesto and they find greater attribution to the agenda which the company is built upon.